At All Journey Solutions we pride ourselves on getting our customers to their chosen destination on time. This is never more important than on a rail journey, you don’t want to be too early and freeze in the waiting room and so late you miss your train. Arrive with us in style and make your connection or be collected by one of our drivers who will be waiting at the station entrance or by pre-arrangement meet you on the platform to help with luggage etc. 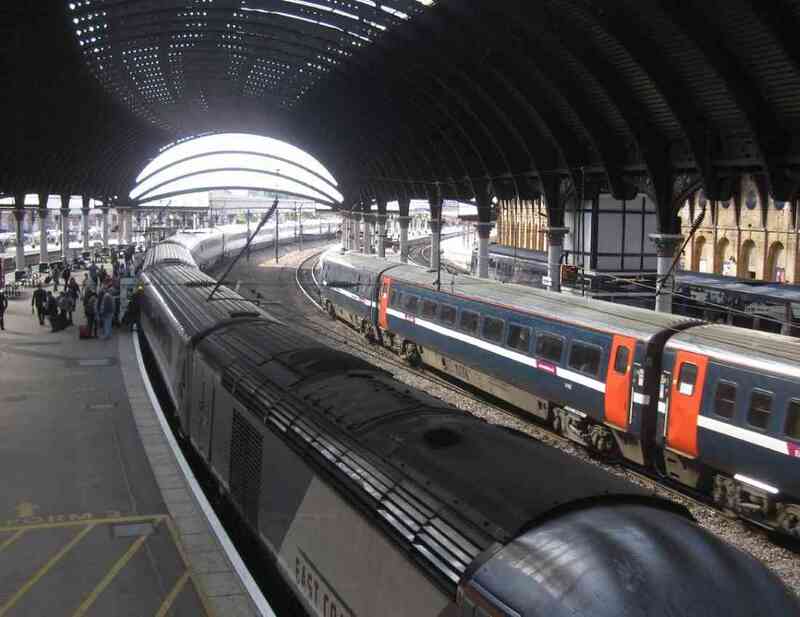 Our drivers have full knowledge of the road networks around the regions major transport hubs and stations so if you need to connect at Hull, York, Leeds or Doncaster we can arrange an appropriate route, pick up point and time. Why use an executive car service when travelling by train? If travelling south from East Yorkshire, it saves time if you start your journey from Leeds or Doncaster. A more local station would be Brough, missing out the journey time into Hull. Going north to Newcastle or Edinburgh it is better to start your journey from York. We can get you to or from the station of your choice whether its for business or pleasure, and with no parking to worry about it makes it easier for you.